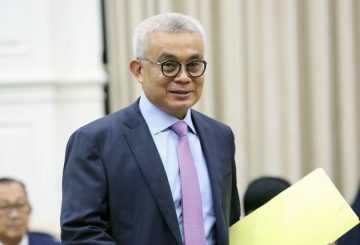 Following erroneous reports in local media, the Ministry of Economy and Finance yesterday clarified that public debt stood at $7.02 billion as of the end of 2018 and that the country has already repaid 19 percent. 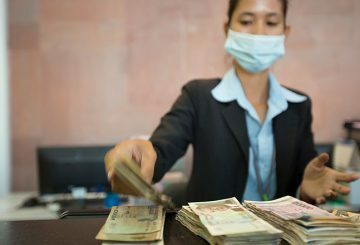 Loan applications decreased slightly during the last quarter of 2018 due to a fall in the number of applications for personal loans. 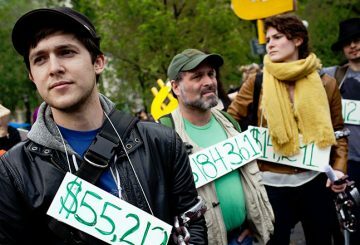 Student loan debt in the United States hit a record high of nearly US$1.5 trillion. 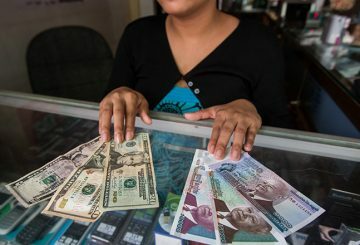 Canadia Bank Plc on Tuesday launched a new loan programme that will made a total of $150 million available to local small and medium-sized enterprises. 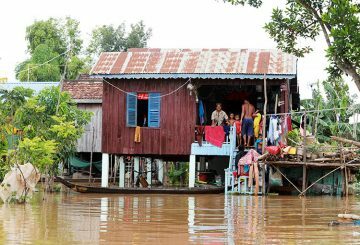 The National Bank of Cambodia (NBC) and the Ministry of Economy and Finance (MEF) released a joint statement asking banks and microfinance institutions to find ways to help farmers in the flooded areas of the Kingdom. 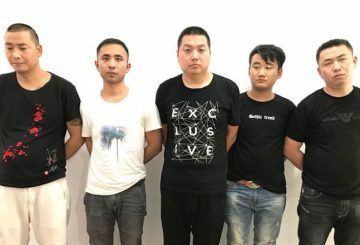 Court charges 5 Chinese loan sharks with kidnapping and confining three countrymen. 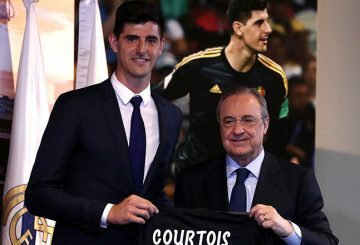 Real Madrid sign Thibaut Courtois from Chelsea with Croatia midfielder Mateo Kovacic going the other way on loan. 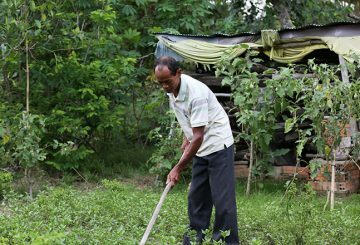 Farmers in five districts in Svay Rieng province are boosting their livelihoods through an initiative being managed by Agro-Products Cooperative. 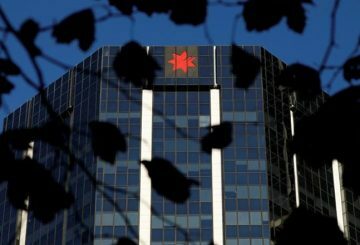 The bank, Australia’s largest rural lender, would no longer levy default interest. 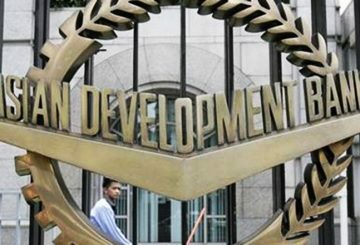 The Export-Import Bank of the United States looks forward to continue facilitating deals. 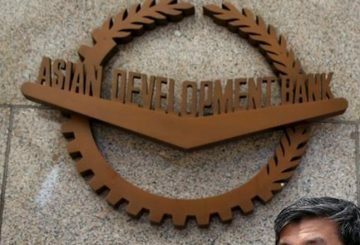 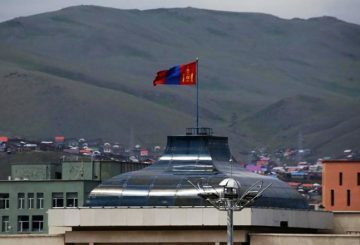 Mongolia receives the fourth tranche of funding from the International Monetary Fund. 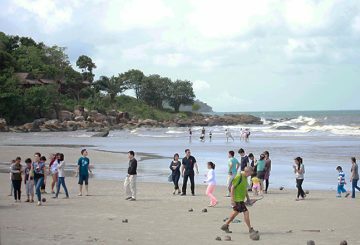 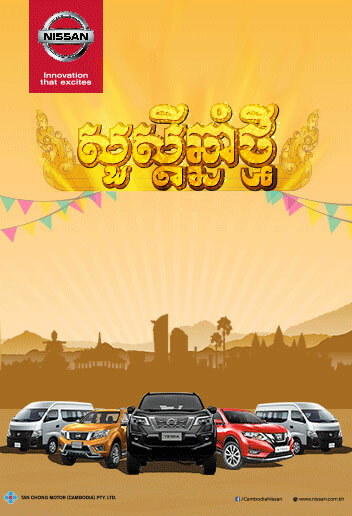 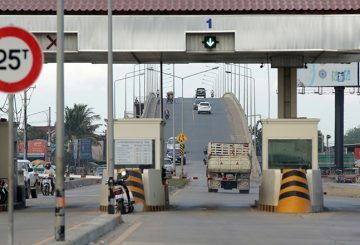 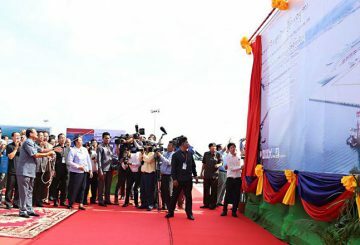 A ceremony for the conclusion of the expansion of Sihanoukville Autonomous Port. 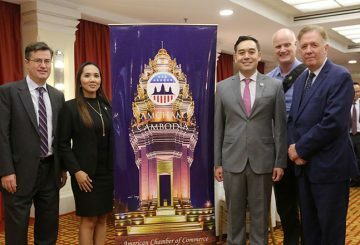 Amru Rice will be the first Cambodia’s private sector to receive loan from the Export-Import Bank of the United States. 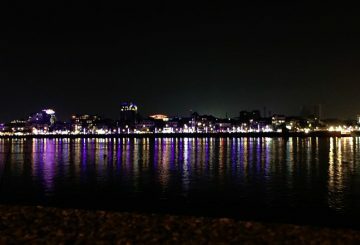 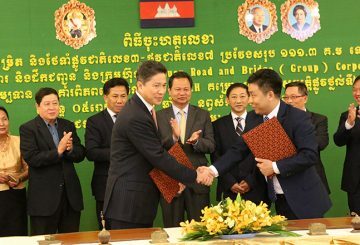 Contract with three foreign companies to expand Phnom Penh’s energy transmission. 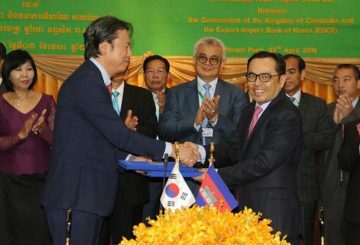 Cambodia and South Korea sign a new loan agreement worth $64 billion. 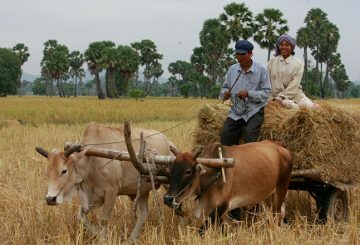 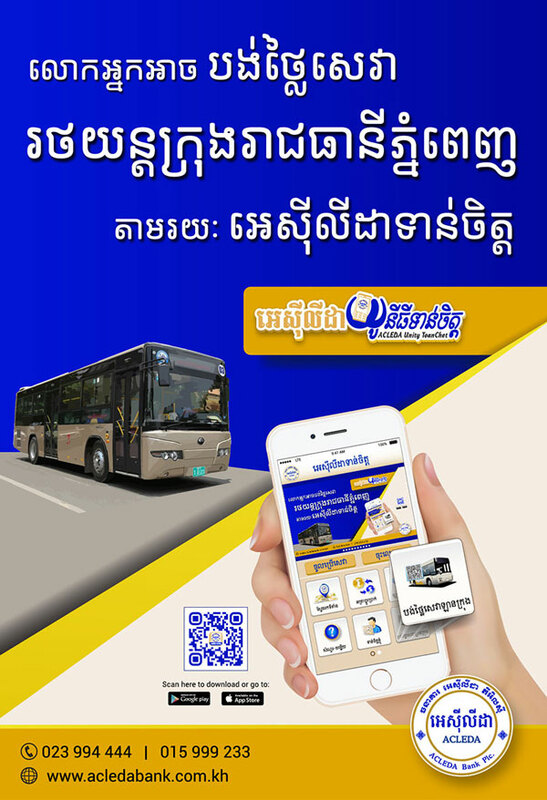 In the last 24 years, Cambodia has made debt service payments of about $1.14 billion to development partners. 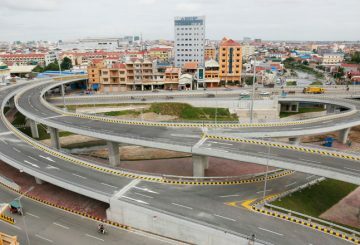 Transport Ministry asks World Bank a $110 million to upgrade National Road 4. 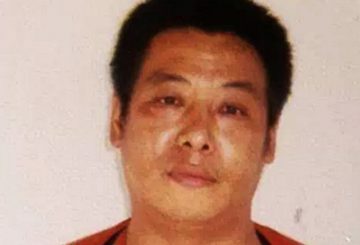 A 48-year-old man in Takeo province is under arrest for allegedly shooting and injuring his daughter when she refused to lend him money. 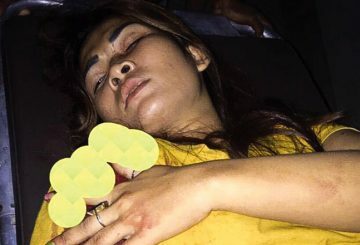 Preah Sihanouk provincial court charges a Chinese national with attempted murder over the vicious beating of a business associate. 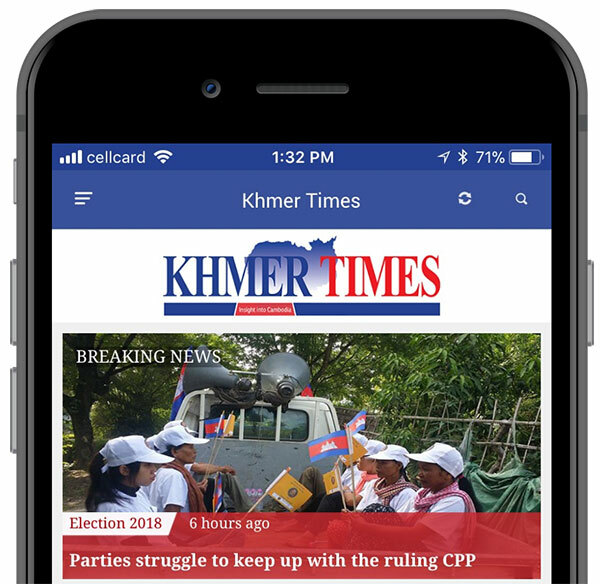 Phnom Penh Municipal Court charges a land dealer with breach of trust for allegedly failing to repay a $50,000 loan.